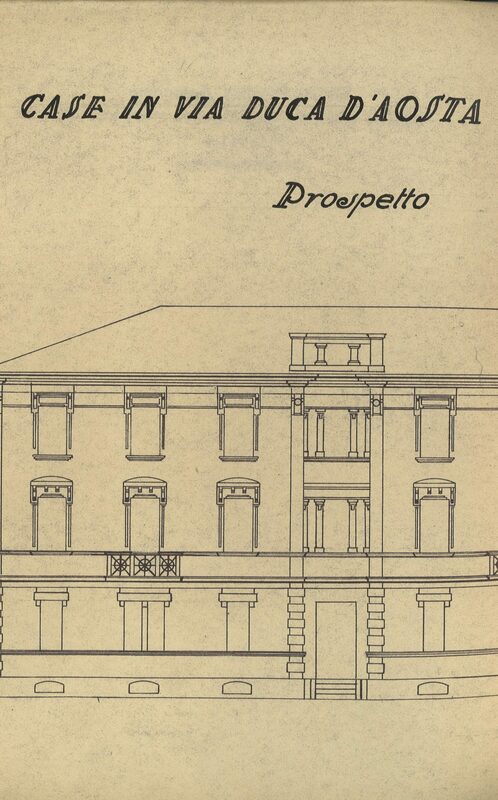 Recovery has just been completed of certified copies of technical files of the Istituti (fascisti) autonomi per le case popolari (IACP), found in the series related to mortgages of the Historical Real Estate Fonds of the INA Historical Archive. In the reports, the houses are defined as popular, very popular, workers and rural-workers. 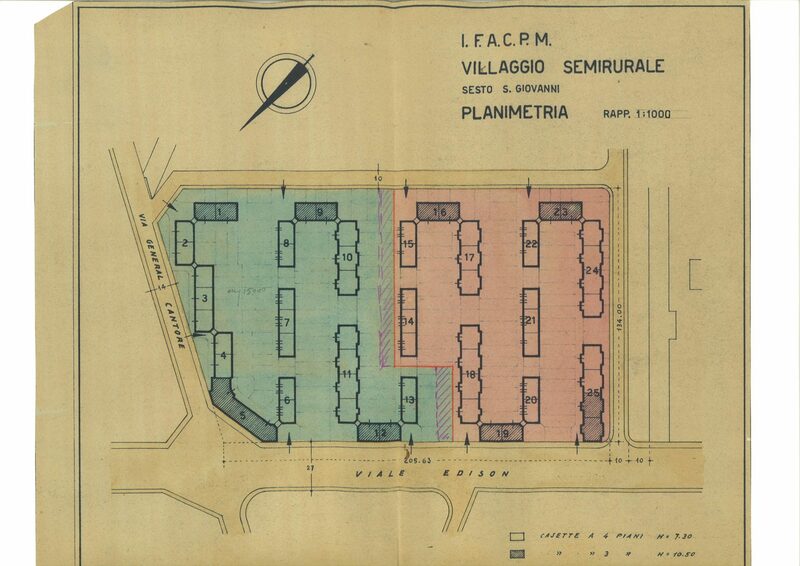 The files cover a decisive period for the development of popular housing in Italy: from the late 1930s up to the 1960s. 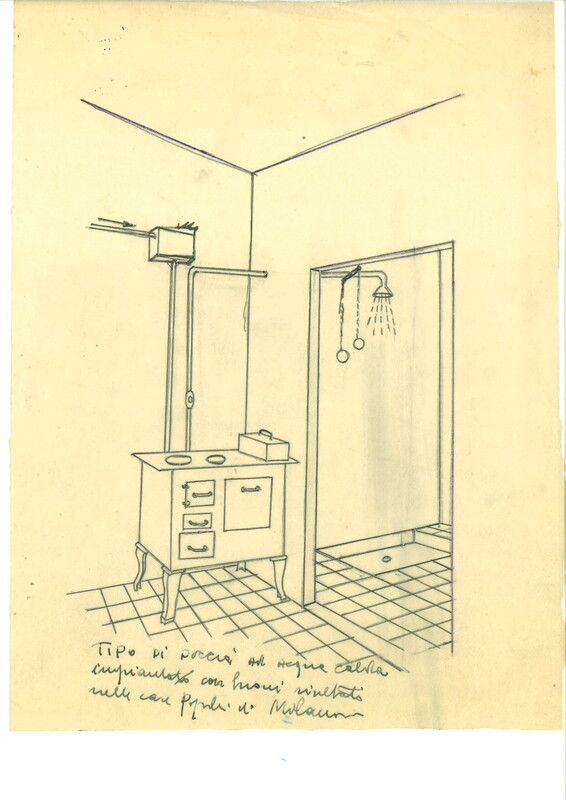 The documents concern constructions realised in both large cities and in smaller centres of Italy, as well as in non-Italian locations such as Pula and Rijeka. 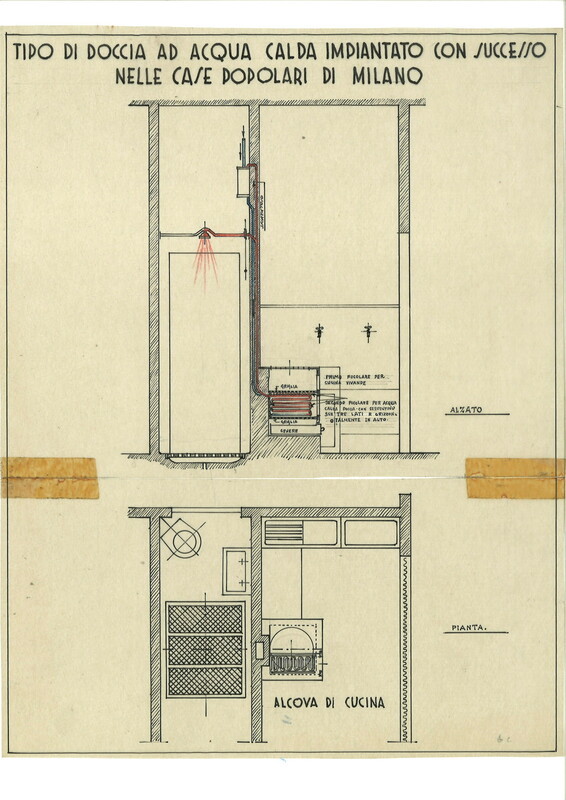 Complete with reports and technical drawings (with original signatures and stamps), metric calculations, work estimates and sometimes black and white photographic material, they reached the real estate services management of INA following a request for funding submitted by IACP to INA’s Asset Service; the management was asked for both an evaluation of projects, in order to draw up its own cost estimates to be compared with those sent by the mortgage applicant, and for on-the-spot control checks, since funding had to be provided according to the state of work progress. Of particular interest are those sent by the Azienda Carboni Italiani (A.Ca.I) (Italian Coal Company) related to constructions realised in Pula and Carbonia in the vicinity of mining settlements.